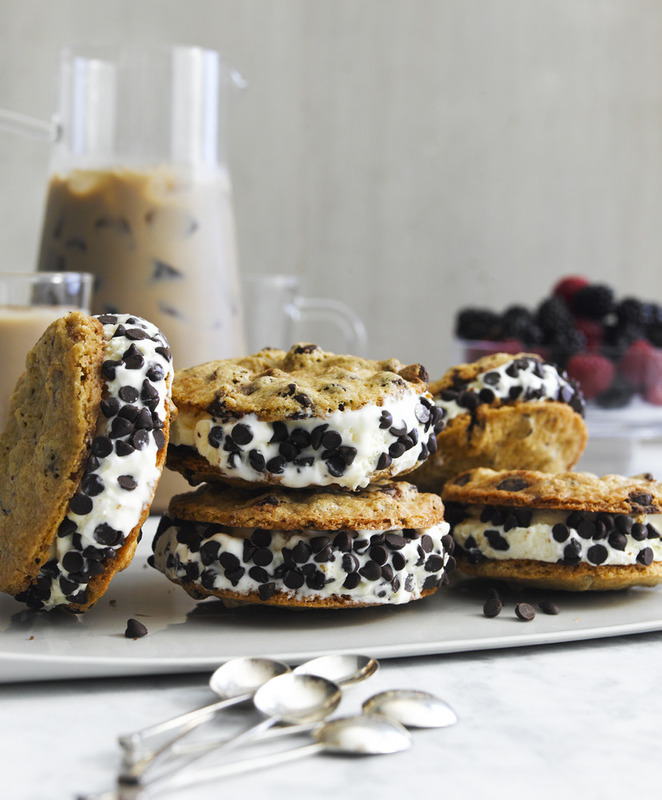 Don't these homemade chocolate chip ice cream sandwiches look absolutely divine? This image was beautifully photographed by John Cullen for the August issue of House & Home magazine. Perfect for your next backyard bbq, this recipe can be found on page 82 of the current issue. 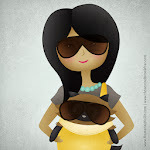 Photograph for Canadian House & Home. Photography by John Cullen. Food Styling by Ashley Denton. Prop styling by Stacey Smithers. Photograph from John Cullen's blog.